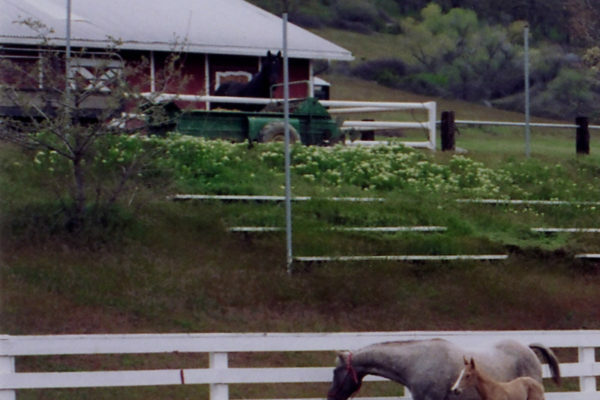 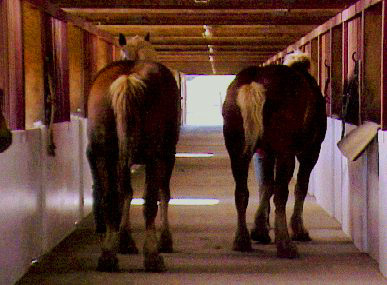 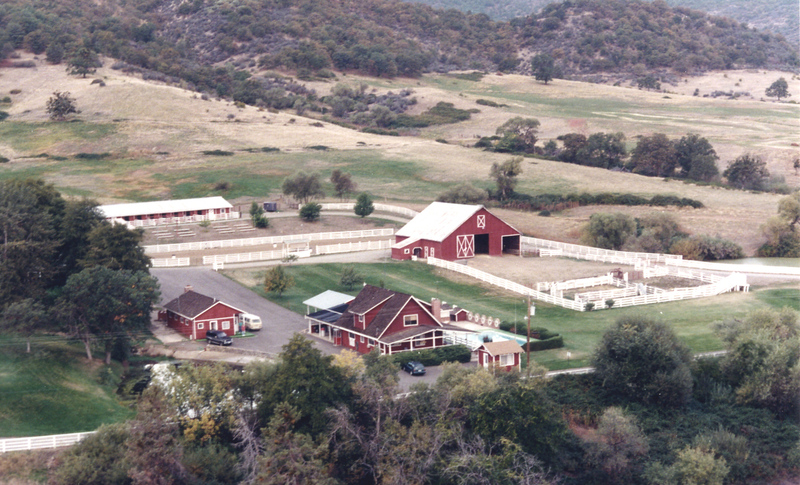 Headquarters/Stables welcomes most first time visitors to the ranch and all it has to offer. 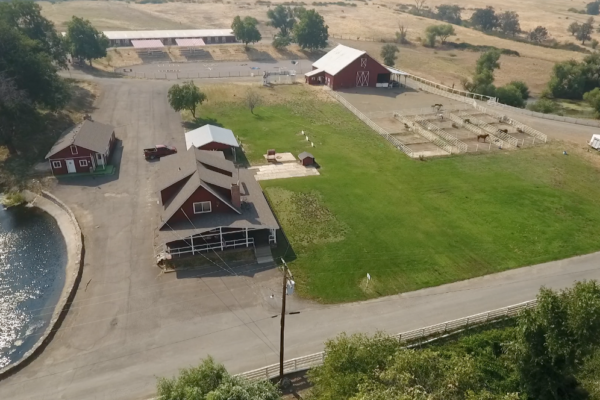 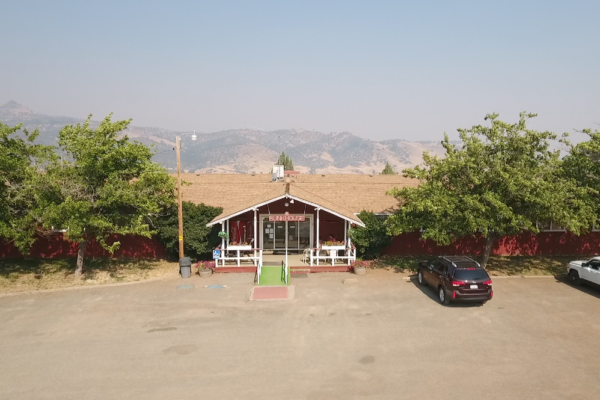 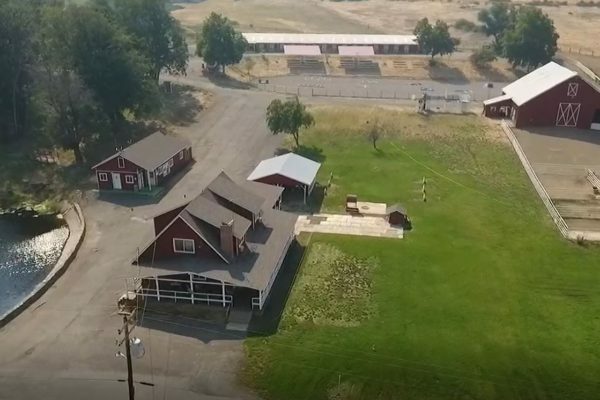 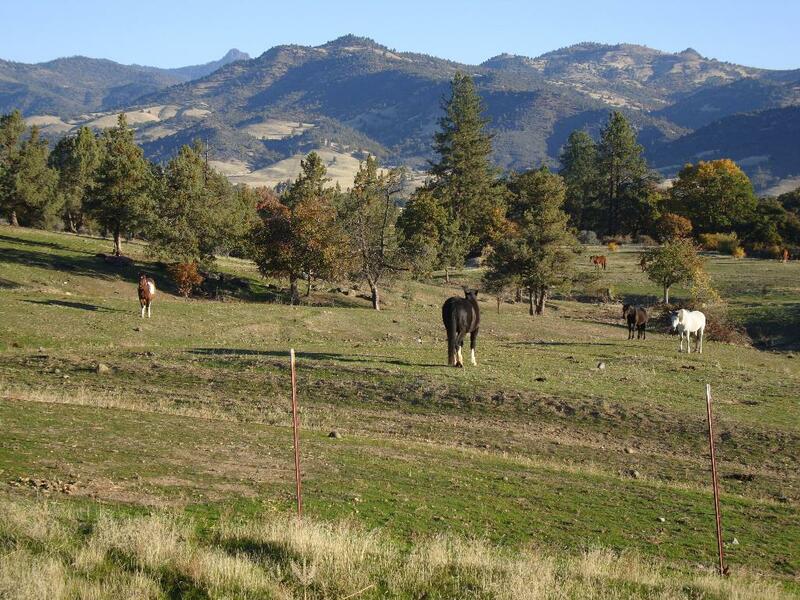 After leaving the fast pace of Interstate 5 driving under the R-Ranch arch through the stark white horse pasture fences opening to reveal the Headquarters, Stables/Arena, Hay Barn and sweeping lawns immediately takes you a world away from that tempo. 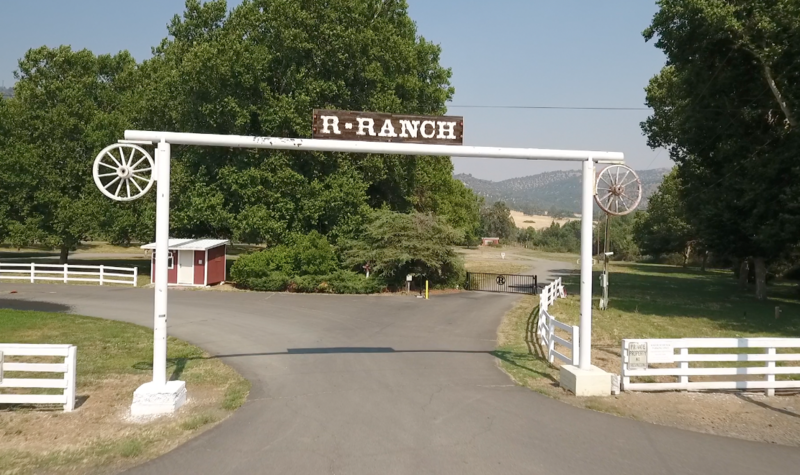 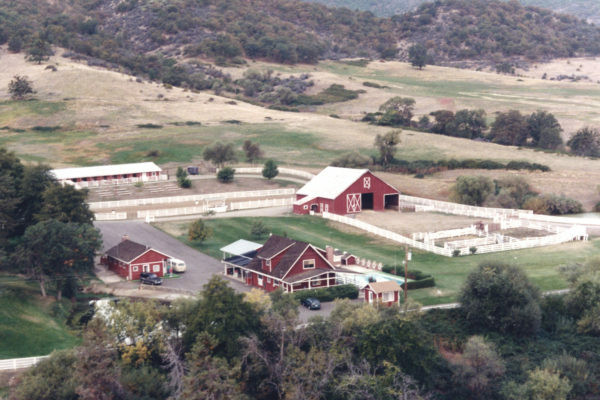 The Headquarters is where official ranch business is conducted along with some wonderful R-Ranch branded souvenirs to help you remember your stay. 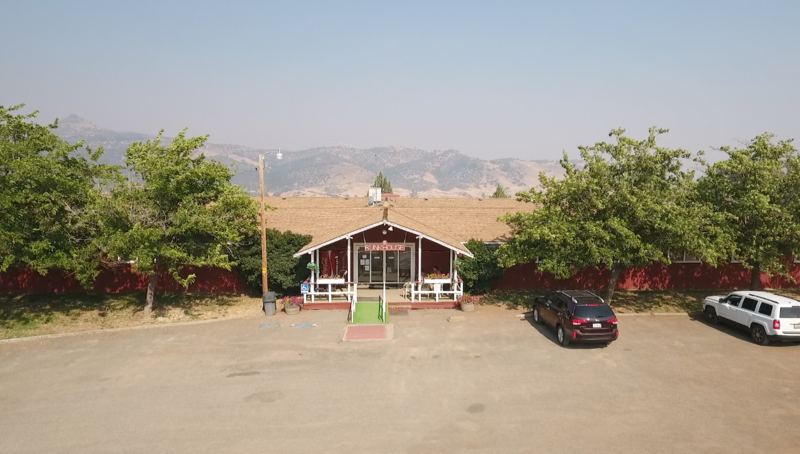 There’s also restrooms and showers in the detached TV room that has a fireplace, pool table, a TV with Dish Network and hi-speed wireless internet access. 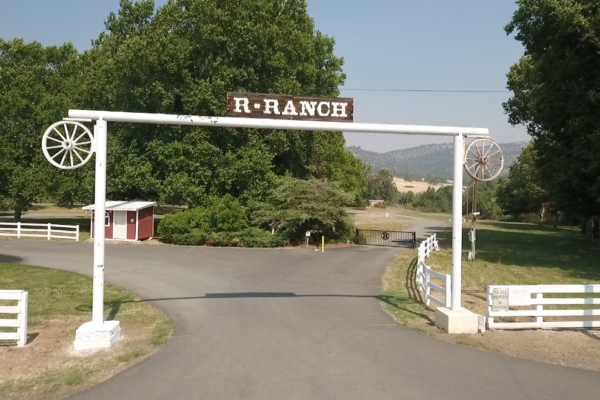 Immediately adjacent to Headquarters is the center of all the equestrian activity that takes place on the ranch the Stables. 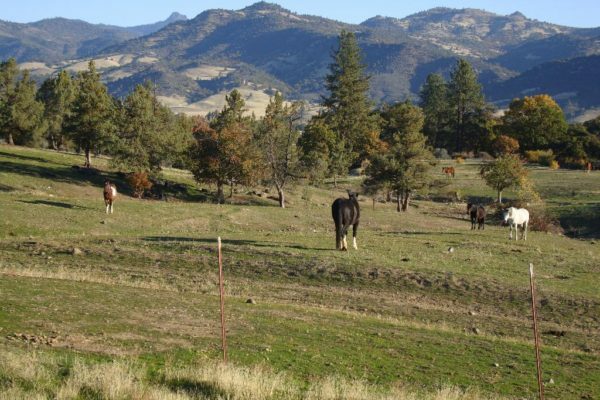 Owners are welcome to bring their horses to the ranch, however most owners find the ease of riding the string horses to fit their needs. 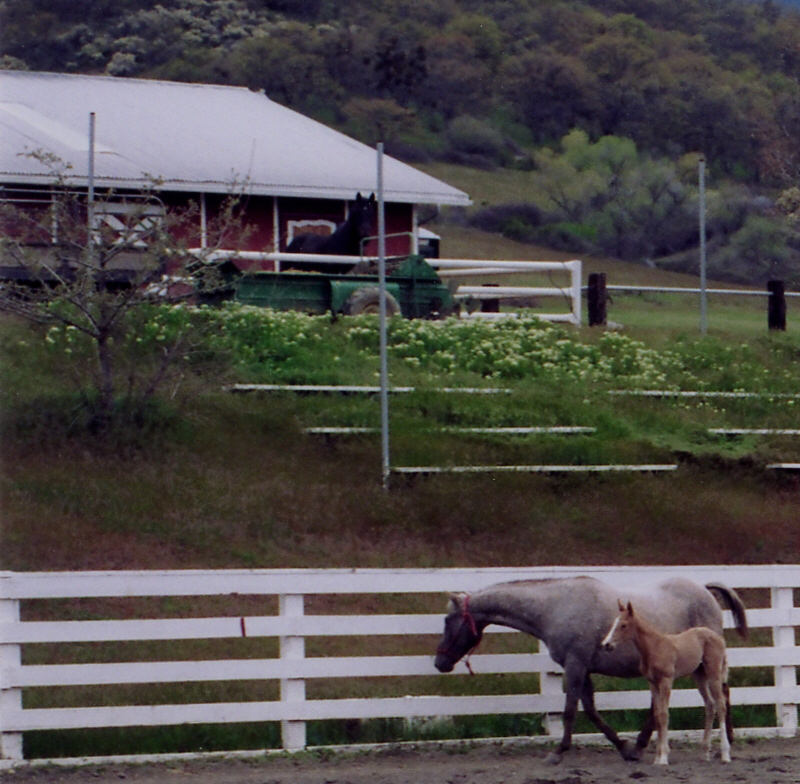 Whether you’re a beginner, a novice or an expert equestrian everything you need is here for you! 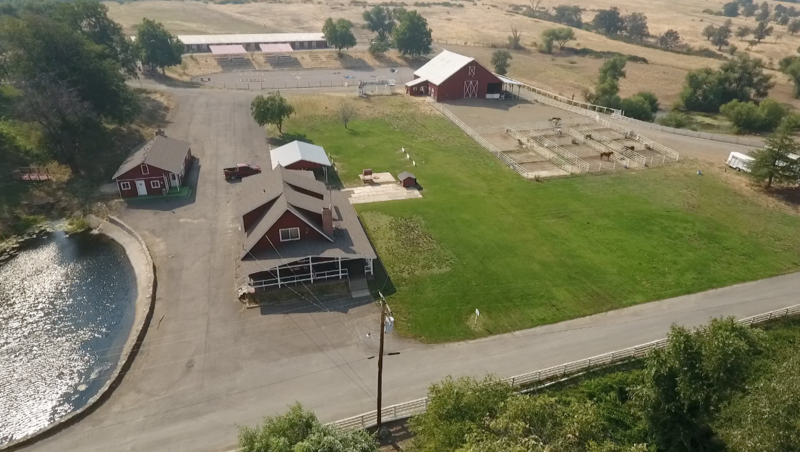 Some of those amenities include owner string of horses, riding arena, round pen, boot room, an array of trails, riding lessons and more.